So today is our 6 Month Birthday! I’ve said it before but it really feels like it’s been 6 years, let alone 6 months! I can honestly say it’s been the most rewarding yet the most challenging 6 months and I wouldn’t swap them for anything. I’m looking forward to the next 6 months and 6 years and everything Why Weight Ireland brings 🙂 I am lucky to have met so many wonderful people through Why Weight Ireland and have seen their lives change through the months and that is the most rewarding part of the job. Seeing their success, seeing how they have transformed their lives, seeing people smile is what it’s all about for me. What would be the main points you’d say to someone wanting to lose weight? Don’t Give Up Too Soon. Falling off the exercise and diet wagon happens to everyone. It’s tempting to give up on exercise after weeks (or months) of failing to stick with a program or skip workouts completely if you run out of time. It’s also tempting to ditch healthy eating after a massive chocolate-fest, but renewing your commitment after a hiccup is the most important thing you can do to succeed. Solution. No matter how long it’s been since you’ve exercised, do something active right away, like a quick walk, to help you take control. If you don’t have time for your regular workout, use whatever time you have to be active. Ask yourself which is better: exercising for 10 minutes or not doing anything at all. If you ate too much, admit your mistake and move on. One mistake (or two…or three…) doesn’t equal failure! Expecting Immediate Weight Loss. After weeks of exercise and healthy eating, frustration often sets in when the scale doesn’t move. Remember, you didn’t gain weight overnight and you won’t lose it overnight either. Spending too much time scale-watching might lead to quitting exercise or losing weight forever. Solution. Focus on the immediate benefits of exercise. Pay attention to how you feel while you’re working out. You should feel energetic and alert. You may notice you sleep better, your body feels stronger and you’re less stressed. The benefits of exercise go way beyond weight loss and appearance! Solution. Change what you’re doing (click to read my blog about the dreaded plateau). It can be as simple as choosing a different walking route or changing the amount of weight you’re using. 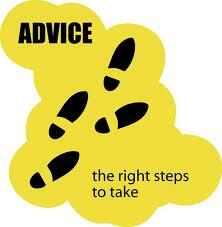 Try something new and do it every six weeks. Your body needs regular challenges and so does your mind, so don’t allow yourself to get into a rut. Solution. Exercise should be a reward, not a punishment. Being active is the reward your body deserves for working so hard each day. Our bodies love activity (even if our minds resist it!) so think of exercise as your gift to yourself–something that will make you feel good now and will add to your quality of life for years to come. Make exercise part of your daily routine, not something that has to be done! Solution. Set realistic goals. Not everyone can achieve six-pack abs, you know. And, honestly, visible abs have no function other than to look great in bathing suits (and, how often do you wear a bathing suit?). Set a goal that means something–getting stronger so you can play with your kids, or strengthening your back so you have good posture. Give up on the idea of trying to look like someone else. You’re you. Don’t you want to be the best YOU possible?? What have I learnt in the past 6 months about people losing weight? Compulsive brain types are the people that get stuck on a thought and cannot seem to focus on anything else. For instance, if there is ice cream in the freezer, they hear a voice repeating to them over and over “I want ice cream. I want ice cream. I want ice cream.” They are highly stimulated, and often feel anxious. They believe food will calm them down, and they yearn for it like a drug. Impulsive and compulsive sound alike, but unlike the compulsive overeater that fixates on the thought of food, the impulsive overeater is stimulated by what is in sight at the time. These are often the people that cannot walk down the aisle at Dunnes without touching all of the clothes on the rack as he/she passes by. These are the people that start telling a story, but then get distracted by something else and lose their train of thought. These are the people who sit at a table and eat the content in the sweet jar, just because it happens to be sitting there. Emotional overeaters tend to eat to pacify intense emotions. The emotions they are trying to soothe may be sadness, guilt, depression, and/or a combination of several unfavorable emotions. Food is both their comforter and their curse. They eat to feel better, but often experience feelings of exaggerated sadness, guilt, and depression immediately following a binge or overeating episode. It’s a very sad situation, indeed! These people are chronic worriers. They tend to experience a lot of nervousness and physical tension, which can often manifest itself in the form of frequent headaches, stomachaches, or conditions such as irritable bowel syndrome. They often overeat because of their anxiety. They are often convinced that something bad is going to happen. Losing weight doesn’t always have to be something to be afraid of. Losing weight doesn’t have to be the “thing” you always start tomorrow. Don’t let anyone put you down about your weight and don’t be embarrassed to say you are trying to lose weight either. Dust yourself down and START TODAY. With a little self-belief and support from others, YOU CAN make it happen. You CAN be our next success story. 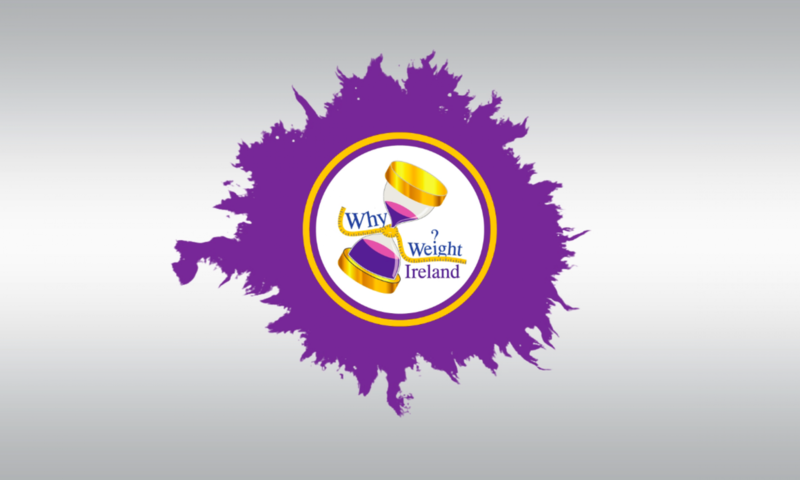 Thank you to all the Why Weight Ireland members as without you our success would not be possible and to those who continue to follow and support my journey and Why Weight Ireland, I thank you from the bottom of my heart and hope you will continue to follow our progress in the future. To assist with your Fitness & Weight Loss and to celebrate our 6 month birthday, we are offering 20% off all memberships until September 30th to ALL our Facebook friends. Please visit our Facebook page for more information.